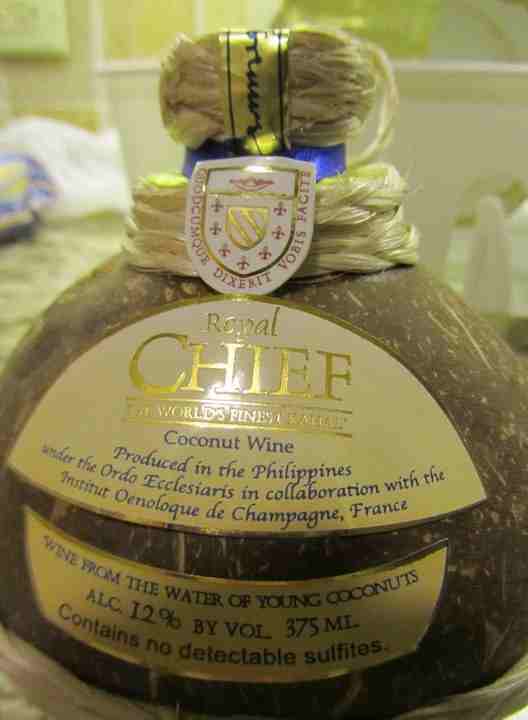 Where I can buy this coconut wine? I will like to know where can I buy this coconut wine? Hi, we bought it in Hawaii and you’ll find it all over the islands. We stayed near Waikiki beach and bought it in a general convenience store.